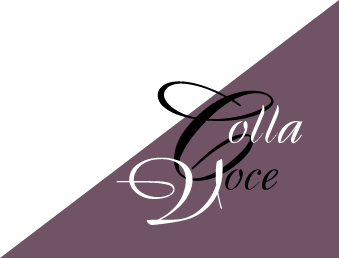 Colla Voce Music LLC, established in 1996, is dedicated to publishing quality music literature from around the world. Originally started as a hobby by businessman Frederick M. Hatfield, Colla Voce quickly started making a name for itself by publishing the music of composer James Q. Mulholland and editor/conductor Henry Leck. In the years 2000 and 2001, Colla Voce began acquiring the copyrights previously held by music publishing juggernaut Plymouth Music Co., Inc. With these titles came the musical talents of editors/conductors such as Rodney Eichenberger, Dale Warland, Jo-Michael Scheibe, and Z. Randall Stroope. Colla Voce now boasts a catalog of over 2,500 titles by some of the industry's most talented musicians. We would like to take this opportunity to thank all of our customers for their support and for the role they play in our continued success.